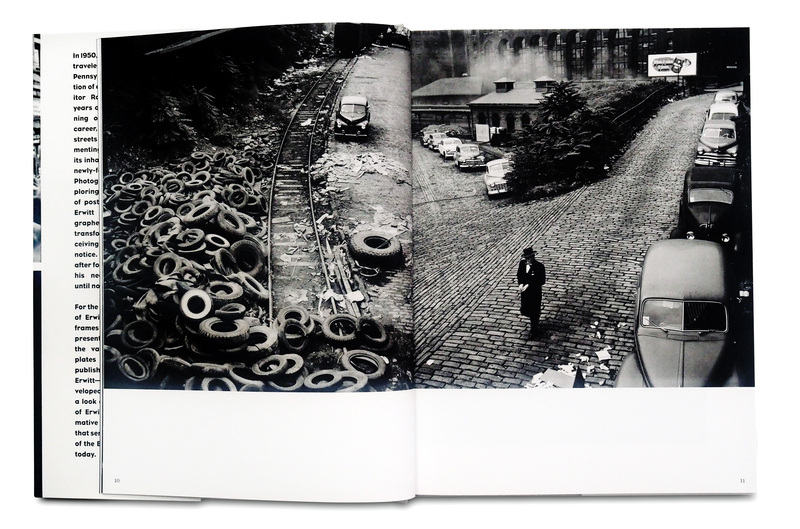 In 1950, 22-year-old Elliott Erwitt was commissioned by the legendary Roy Stryker to document Pittsburgh as it emerged from a notoriously polluted industrial city into a cleaner, more modern metropolis. Shooting for Stryker’s newly organised Pittsburgh Photographic Library, Erwitt’s photographs captured the humanity and spirit of the people of the city against the angular industrial architecture. Drafted into the US army in Germany just four months after arriving in Pittsburgh, Erwitt was forced to abandon the project, leaving his negatives behind. For decades, the negatives were held at the Pennsylvania Department of the Carnegie Library of Pittsburgh, and as a result, a majority of the photographs in this book have neither been published nor exhibited before. When Erwitt began to photograph Pittsburgh, it was heavily associated with the Steel Industry and was very much a city in flux. During World War II, demand for steel resulted in mills operating 24 hours a day for the war effort, resulting in the highest levels of air pollution known by the city. 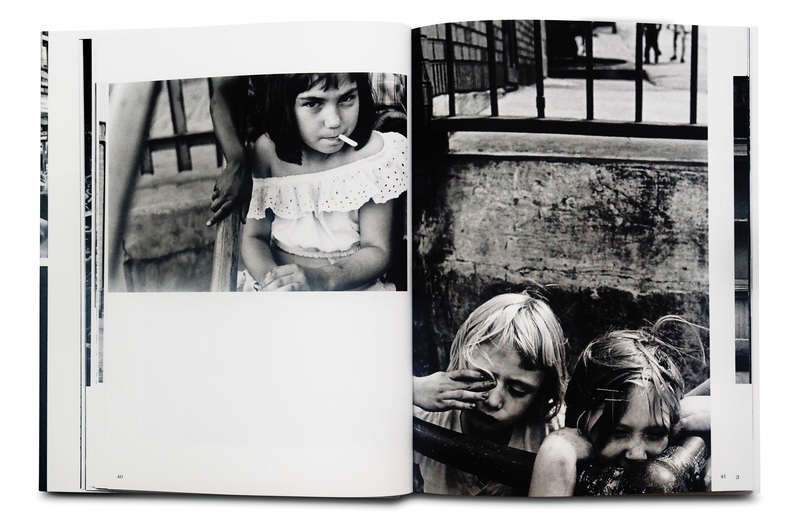 Erwitt captured the dirt and the grit of the old city, the new buildings of the city’s rebirth, and most importantly, the individuality of the residents of Pittsburgh, creating a unique document of the city. Roy Stryker is best-known for his work with the Farm Security Administration (FSA) in the 1930s, commissioning photographers such as Dorothea Lange and Walker Evans to document the heartland of the USA. Stryker and Erwitt had originally met in New York and Stryker commissioned Erwitt to work on a Standard Oil project alongside Berenice Abbott, Gordon Parks and Russell Lee amongst others. In 1950 Stryker began to organise and archive photos documenting the renaissance of the smoky city to a modern industrial giant, hiring photographers from around the US. Notorious for giving his photographers shooting scripts, Srtyker gave Erwitt free reign to photograph the city as he saw fit. Unlike Stryker’s other projects, all of his discarded negatives (“kills”) in the Pittsburgh Photographic Library were retained, separated into separate files rather than hole-punched and rendered unusable. 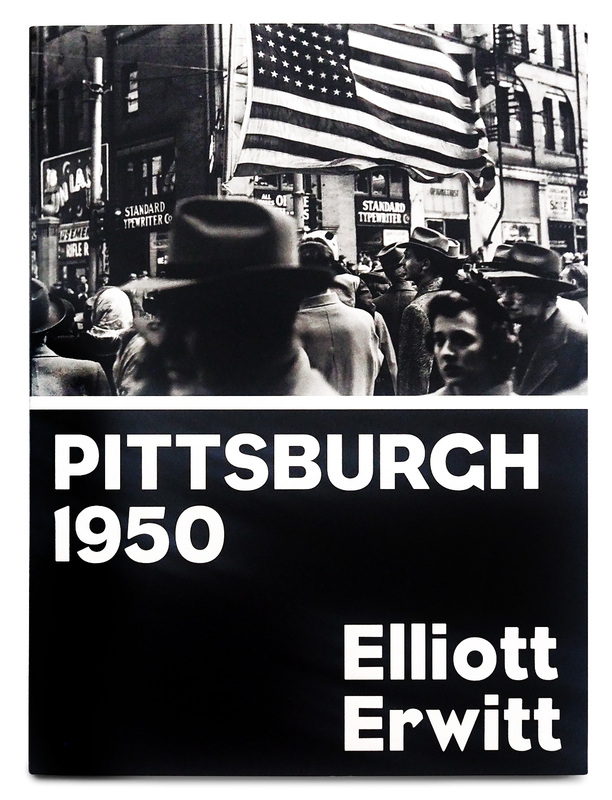 Pittsburgh: 1950 by Elliott Erwitt draws from sanctioned images as well as Stryker’s kills, offering a complete and un-edited look at Erwitt’s eye during his formative years. Subjects and themes central to Erwitt’s work made over the following seven decades are evident in these early photographs. Born in Paris in 1928 to Russian parents, Erwitt spent his childhood in Milan, before emigrating to the US with his family in 1939. As a teenager living in Hollywood, he developed an interest in photography and worked in a commercial darkroom before experimenting with photography at Los Angeles City College. In 1948 he moved to New York and exchanged janitorial work for film classes at the New School for Social Research. In 1951 he was drafted for military service and undertook various photographic duties while serving in a unit of the Army Signal Corps in Germany and France. 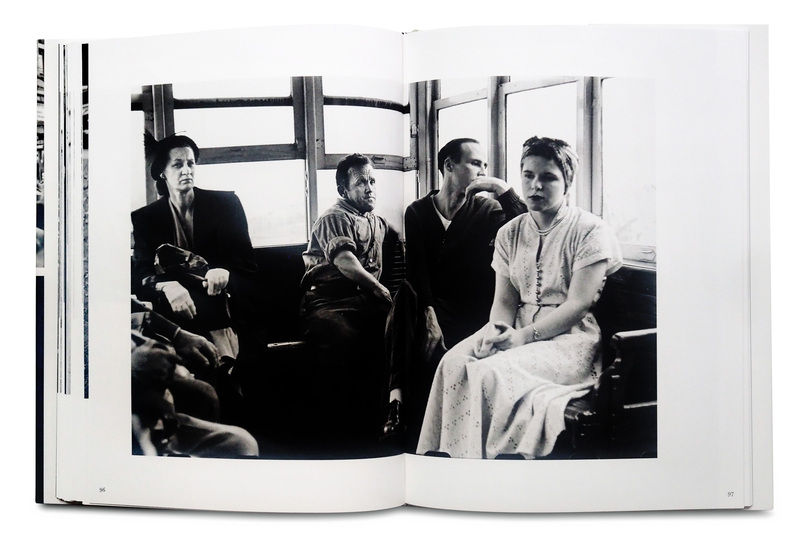 While in New York, Erwitt met Edward Steichen, Robert Capa and Roy Stryker. In 1953 Erwitt joined Magnum Photos and worked as a freelance photographer for Collier’s, Look, Life, Holiday and other luminaries in that golden period for illustrated magazines. In the late 1960s Erwitt served as Magnum’s president for three years.